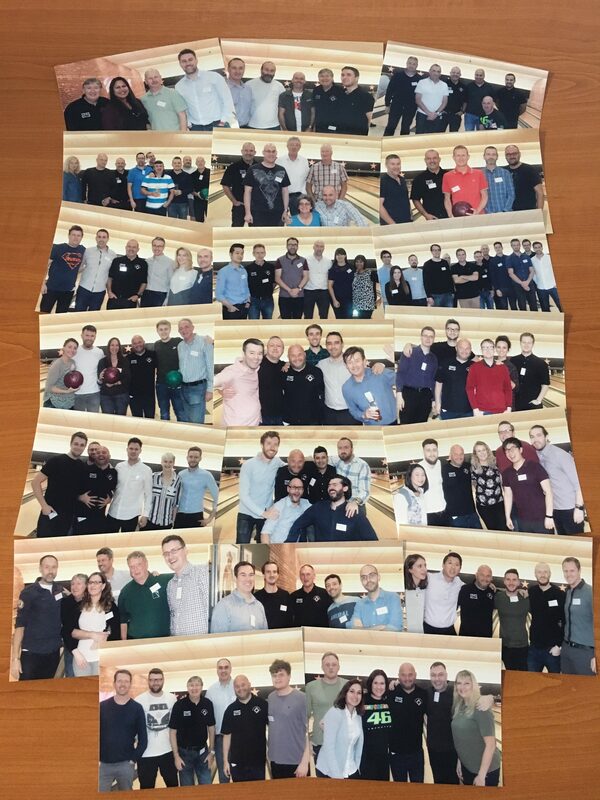 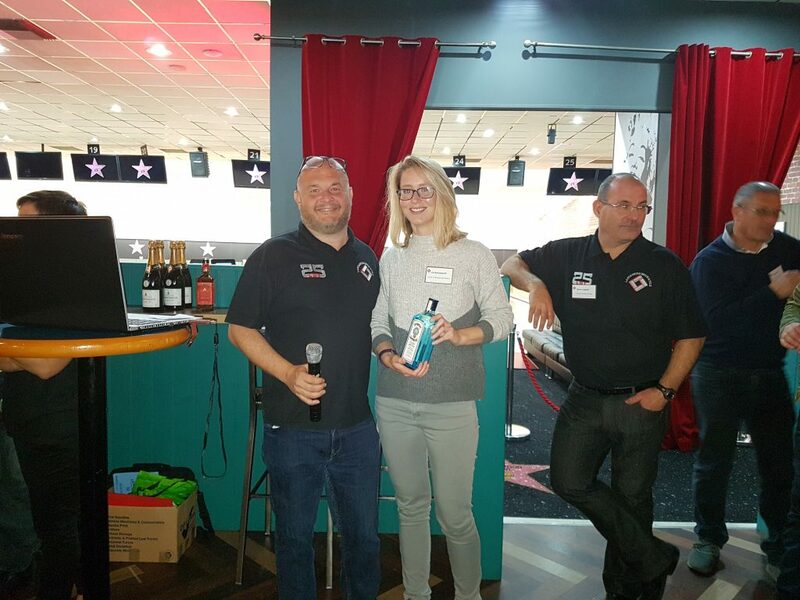 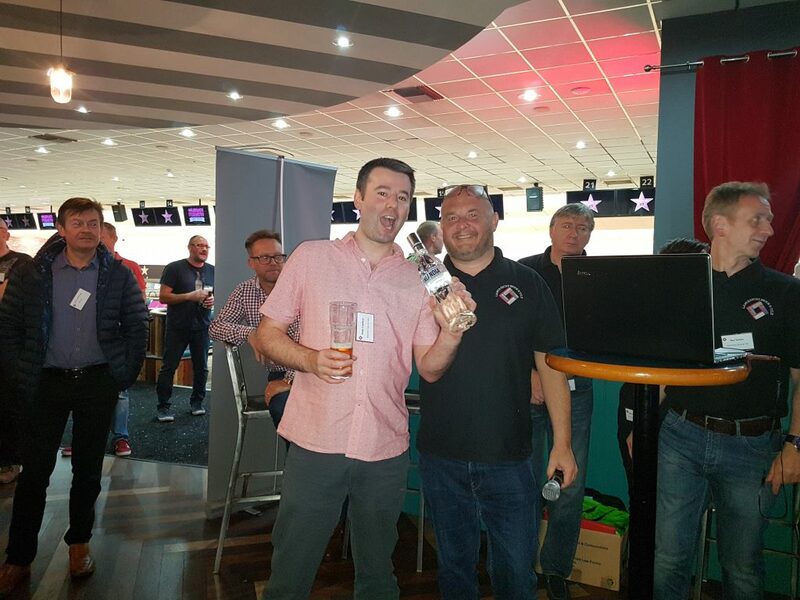 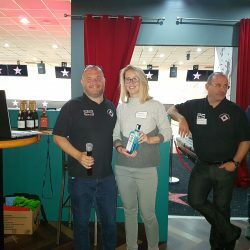 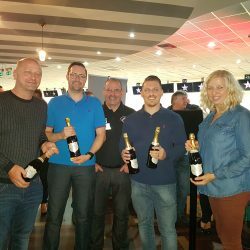 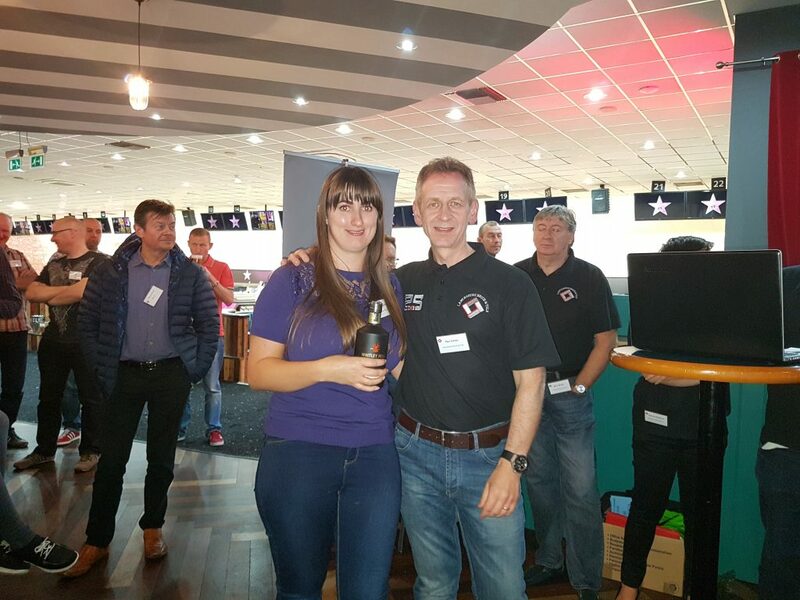 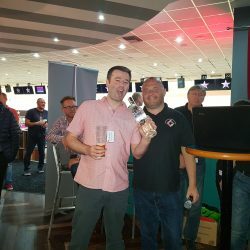 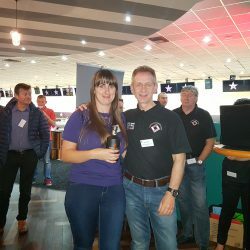 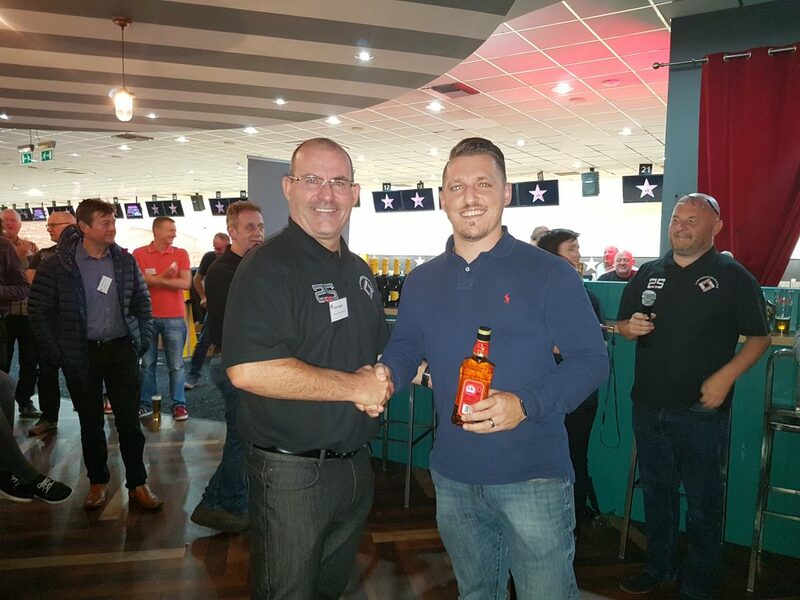 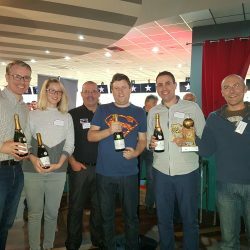 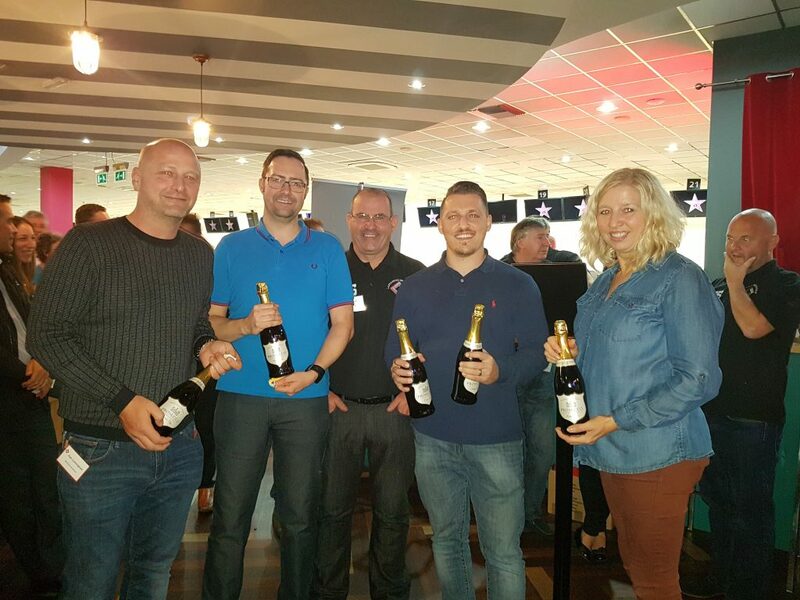 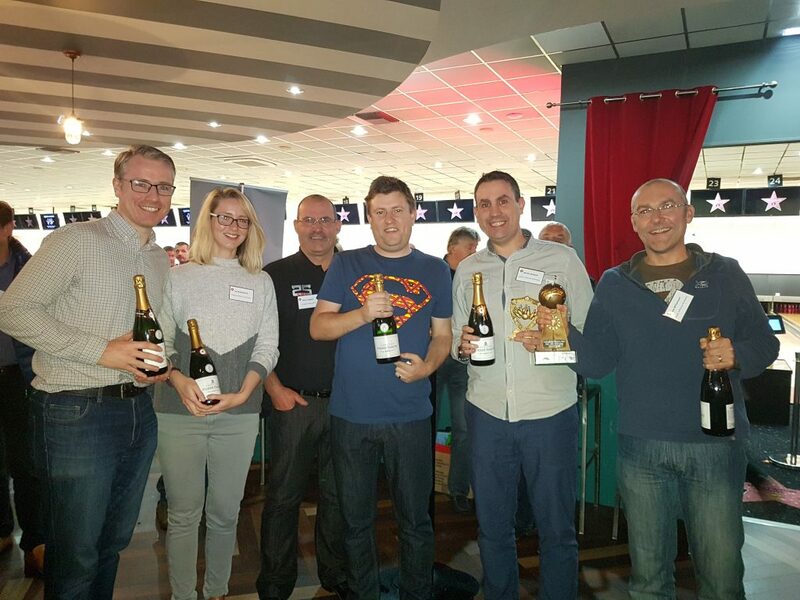 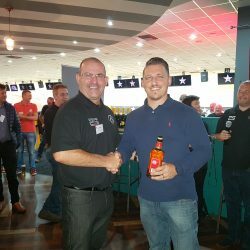 Wednesday 18th October 2017 was the night our 25th annual bowling competition took place. 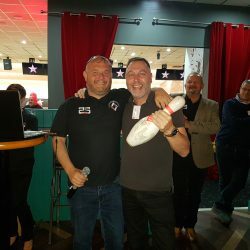 Another fantastic turn out and a great night overall. 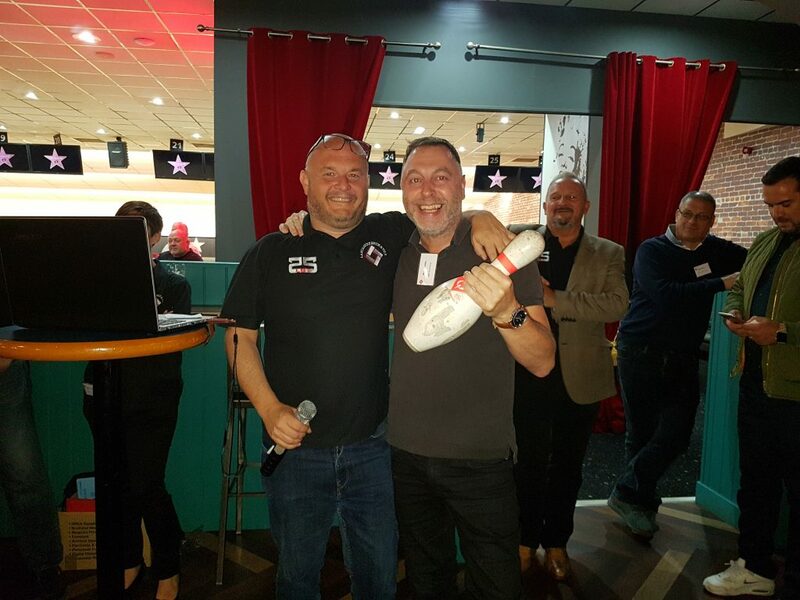 A huge thank you from all at Lancashire Brick & Tile and Michelmersh Britains Brick Specialist for another successful evening, in which £278.20 was raised for the Seashell trust chairty.